Today we remember all those lost 12 years ago today, both civilians and first responders. 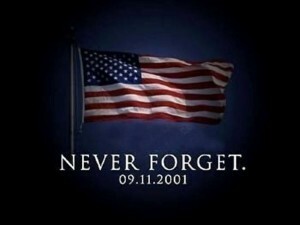 We also remember the lives that have been lost since 9/11 due to illness and those fighting with those illness everyday. We remember that in a second, life can change in a very dramatic way.